Today, we are going to talk about three of the latest and cheapest android smartphones that currently enjoy great deals on 1949deal and which are in stock now. The phones in question are ECOO Focus E01, THL T6 PRO and Cubot S168. Excellent performance and quality at a low price. ECOO Focus E01 is a phone that has a 5.2-inch FullHD screen, with a resolution of 1920 x 1080 pixels, showin itself as a consistent and compact device. In terms of performance, we find the known Mediatek SoC, incorporating an eight-core processor running at a speed of 1.7 GHz, accompanied by 1 GB of RAM and 8 GB of internal storage, expandable up via a microSD card. 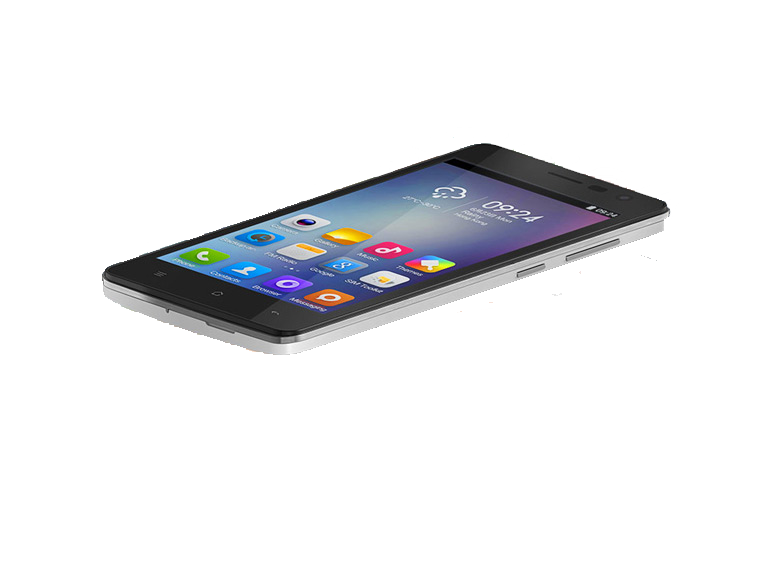 About the cameras and pictures, the ECOO Focus E01 has an 8 megapixel rear camera and a 2 megapixel front camera. It includes LED Flash. Other good point for the ECOO Focus E01 is in its 2450 mAh battery, which should give it a life of a full day. The operating system is Android 4.2.2 Jelly Bean. So in a nutshell, ECOO Focus E01 is a quality phone with quite reasonable price. Not being necessary to spend a fortune to enjoy a great smartphone. 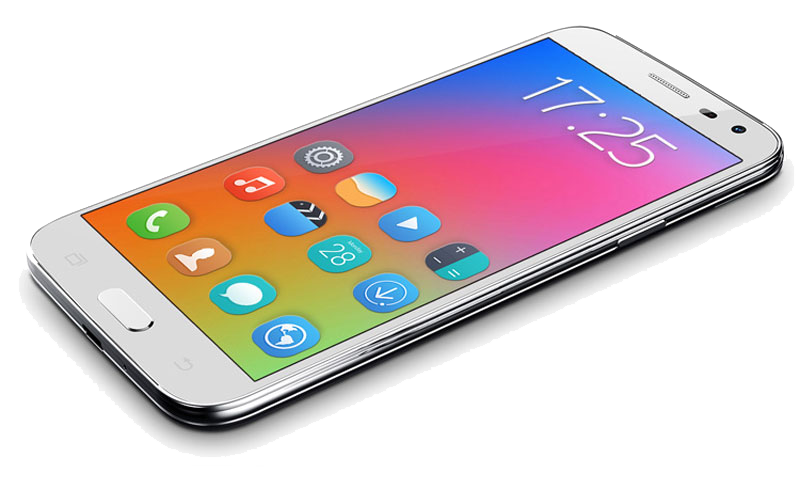 With a design reminiscent of the Samsung Galaxy S5, you will not be disappointed. Find it for only $146.99 through 1949deal, you can choose between the black ECOO Focus E01 and the white ECOO Focus E01. The THL T6 PRO stands out as having an octa-core 1.4GHz MTK6592M processor offer us some really good specs, as 1 GB of RAM and 8 GB of ROM, always upgradeable up to 32GB via a microSD card. It also supports dual SIM card and comes with Android 4.4 OS. Paying attention to the display, a very important aspect which a lot of people quite often guide themself when choosing a new smartphone, the THL T6 PRO has a 5-inch screen with a resolution of 1920 × 1080, with full HD graphics. It has a beautiful display for size concerns, along with a superb quality. It will take full advantage of the image and playing media files, widely used today. As far as cameras are concerned, it has two cameras, an 8 megapixel rear camera with a good resolution with F2.2 aperture and auto focus functions that can take great pictures or video recording in 1080p, and a 2 megapixel front intended for video calls. In the field of photography, here we can certainly find good quality cameras, even if we are used to seeing a greater number of megapixels in other terminals. Finally, the operating system is powered by a 1900mAh battery, sufficient range for daily use, without suffering from exhaustion thereof to be subjected to the burden of executing certain applications. In short, they have corrected the incomprehensible deficiencies of T6S and also they have put an Octa-core processor that improves performance visibly, with a very affordable price. Especially buying from 1949deal, where you will find for only $116.99 the white THL T6 PRO and the black THL T6 PRO. This is a stylish smartphone with a thickness of 8.5 mm and a good enough size QHD screen of 5 inches. If you’re looking for a low-end terminal Cubot S168 is probably the perfect terminal. It has an HD IPS/LTPS LCD screen with full 178 degree range of vision, through which we can enjoy almost natural images with perfect clarity and quality. The 5-inch display panel includes multi-touch capabilities 16M colors and a resolution of 960 × 540 pixels, it is not the largest, but it gives an excellent view of the area of interaction for users. 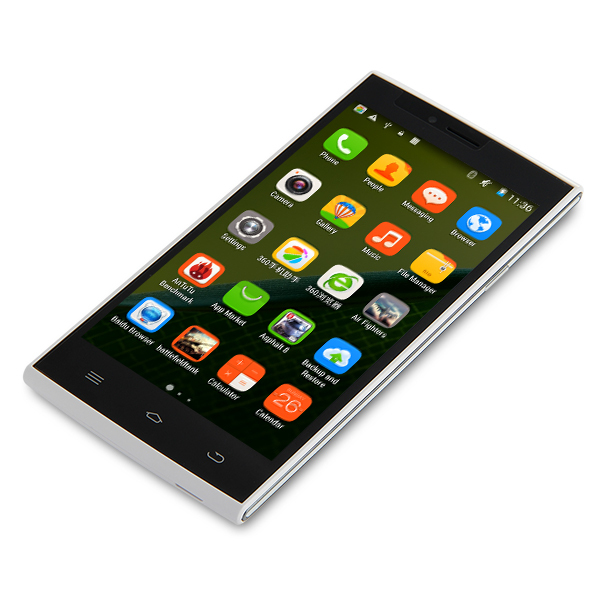 The Cubot S168 comes with a good processor inside, a quad core Mediatek processor, MTK 6582 with speed of 1.3 GHz. In addition, RAM 1 GB, with 8 GB of internal storage expandable up via SD slot. Inside the Cubot S168 supports 3G/GSM 850/900/1800/1900MHz, WCDMA 850/2100MHz and Bluetooth/GPS/OTG connections. Regarding the multimedia, it offers support for the classical FM/MP3/MP4. In terms of connectivity ports provides a Dual Slim Card slot, Dual Standby, TF Card, Micro USB port and 3.5mm audio output. This smartphone integrates an 8 megapixel camera at the back with LED flash included and autofocus, plus a very interesting 5 megapixel front camera, which allow you to capture every moment on video or photograph, taking selfies if you want. Cubot S168 is another smartphone with a fairly reasonable price and a good alternative for other most known devices. The Android operating system running 4.4 Kitkat version. A phablet sure to be one of the products to choose if you’re looking for a cheap smartphone yet with good performance hardware and software. Cubot S168 is available to buy online from 1949deal for a price of $88.99, pretty cheap when you consider its features and all that this smartphone can offer. And best of all, it is already 100% unlocked to any network in the world. Find it in two different colors: black Cubot S168 and white Cubot S168.